Safety gadgets that are specifically designed to aid personal safety, to help you get noticed in traffic, and help avoid accidents in other ways, thus protect your vulnerable body from the devastating impact of cars and other traffic. Recent technological innovations have sparked a surge in smart gadgets that boost bicycle safety. In past, the students played a major role in designing the various Innovative gadgets or devices for safety application. 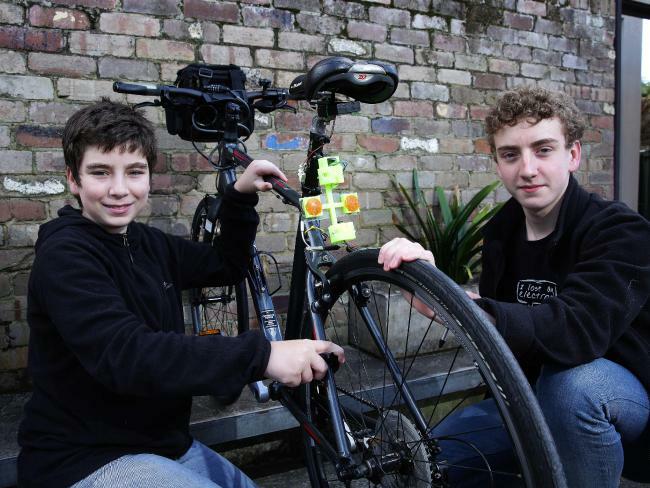 Two Sydney teenage brothers – Callum and Declan Predavec, aged 14 and 13 years done something unique to ride safely on their bicycles. After spending hundreds of hours on the projecty, they have invented a device called ‘High-Viz Bike’ has various innovative safety features. 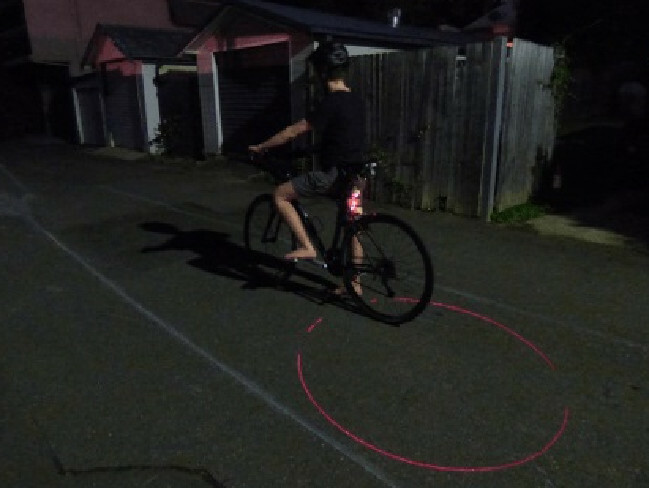 It has a laser that beams on to the road to keep other vehicles 1m away from the bicycle. A set of indicators and a warning system are also included to tell drivers if they are getting too close. 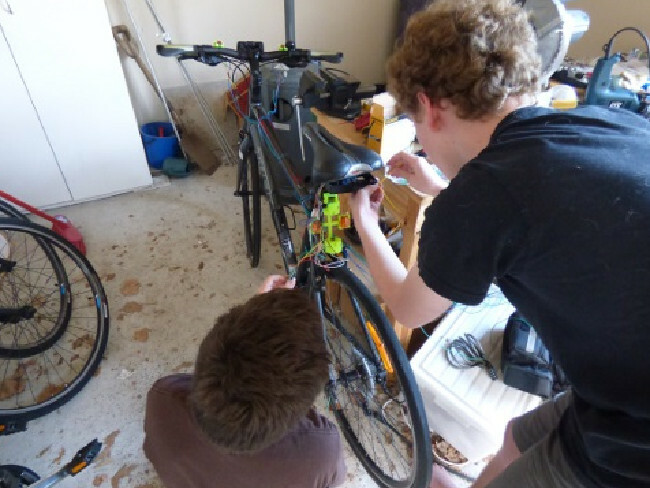 The Crows Nest boys won the senior students prize at the recent NSW iAwards for their invention. They would like to make this invention commercialise, however, they don’t get time as their first focus on studies.